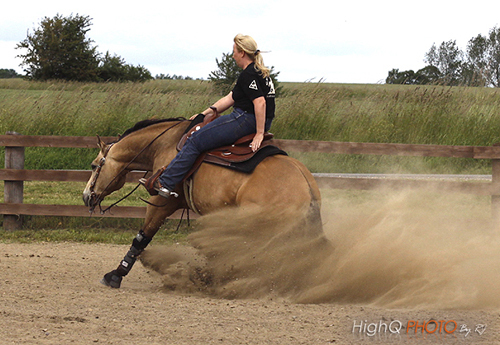 1. pl Any bit 71.5 score. 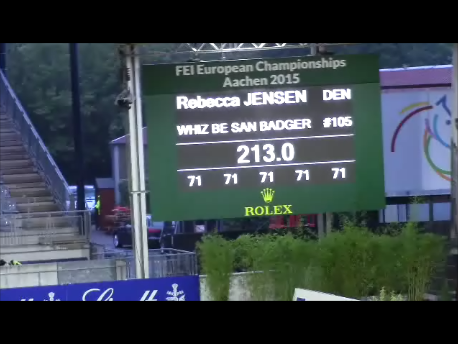 1. pl Int non pro 71 score. 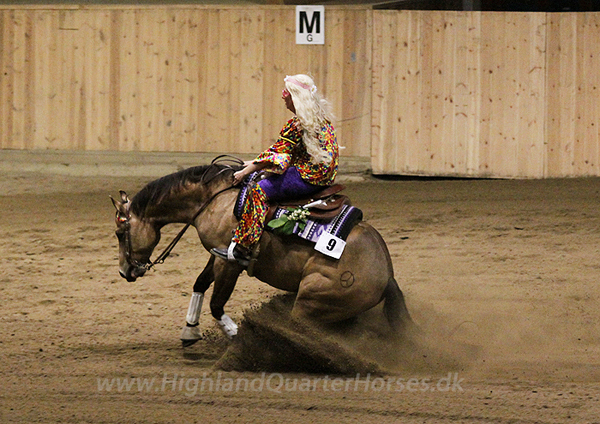 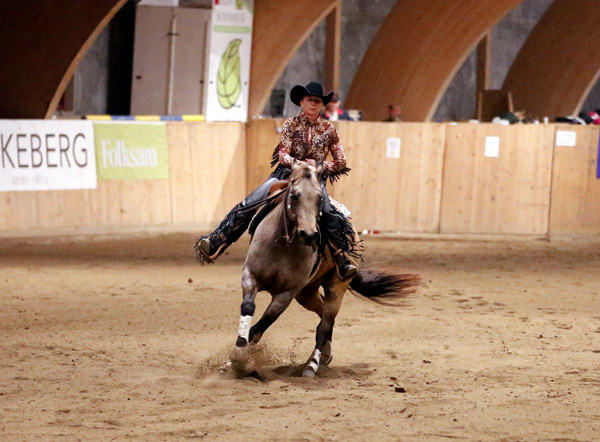 1. pl open nrha USA første plads med score 72. 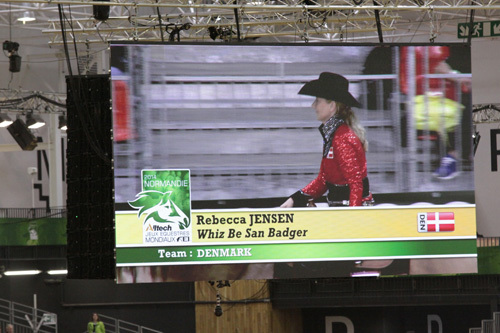 Tak til alle mine supportere!!! 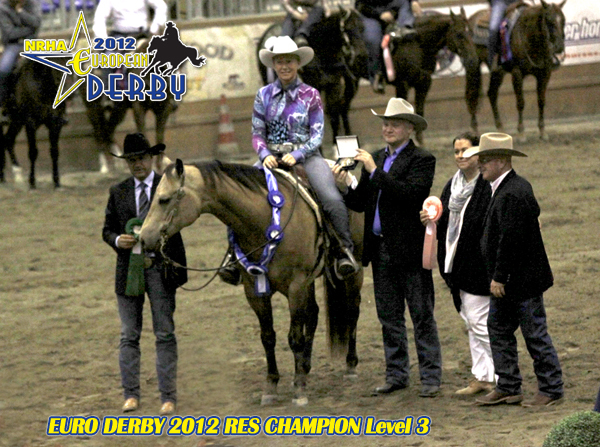 NRHA Reserve Champion score 143,5 Run off Score 144 !! 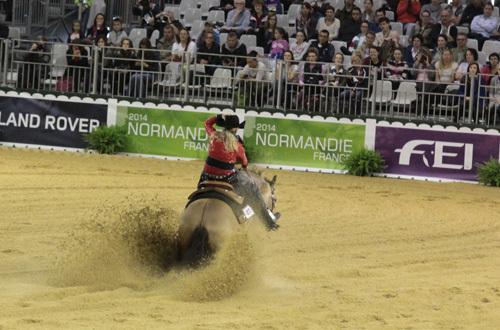 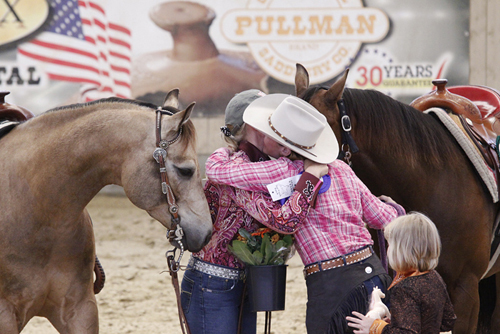 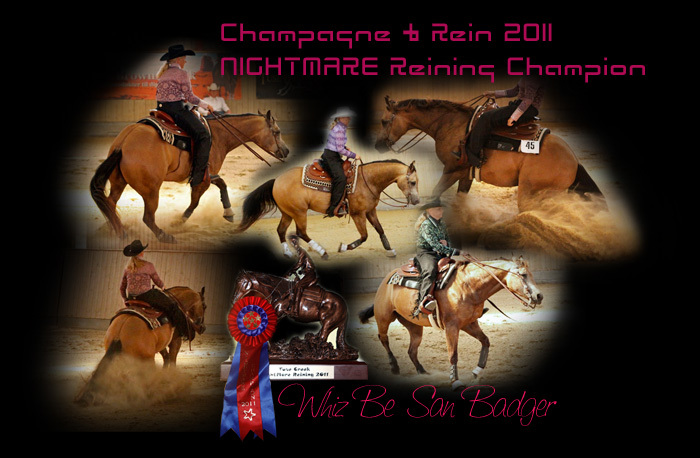 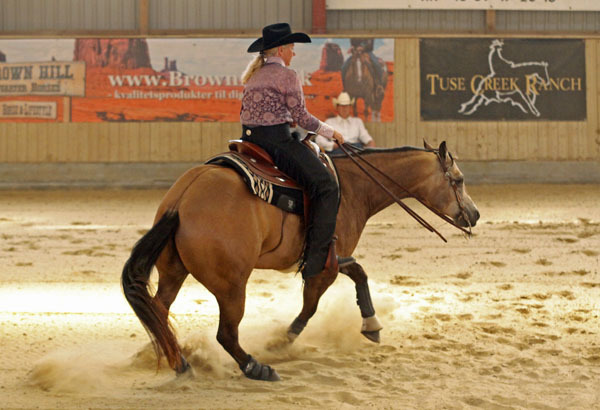 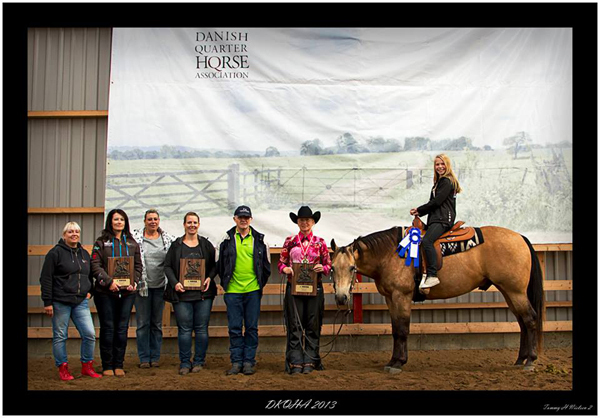 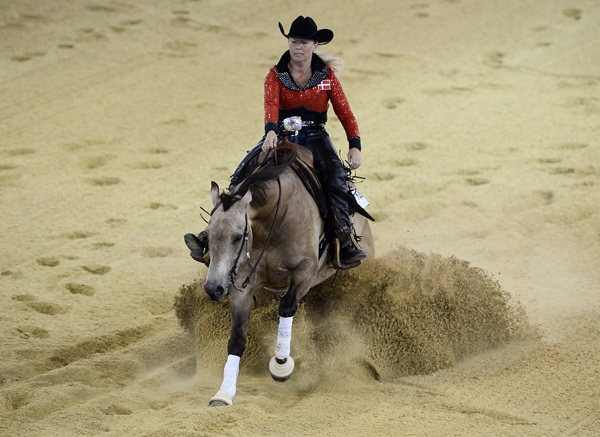 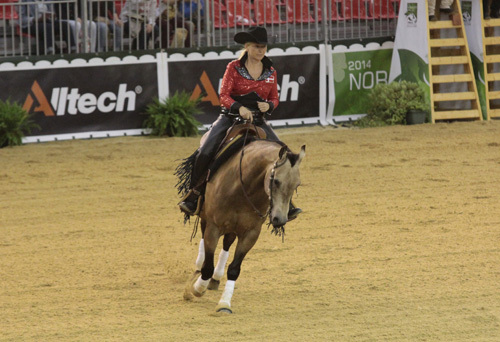 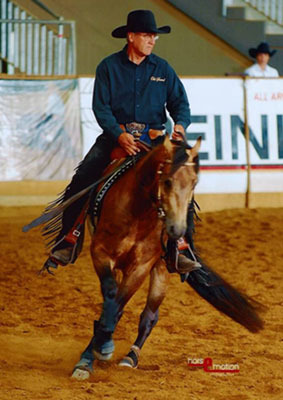 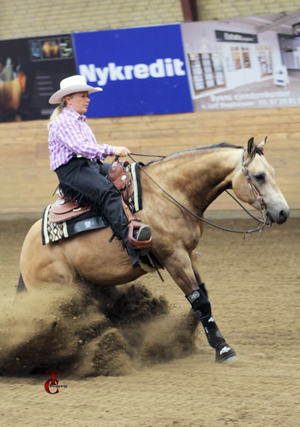 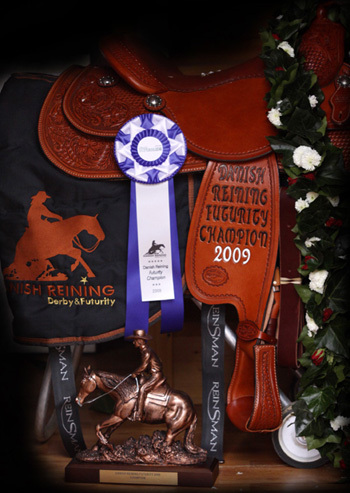 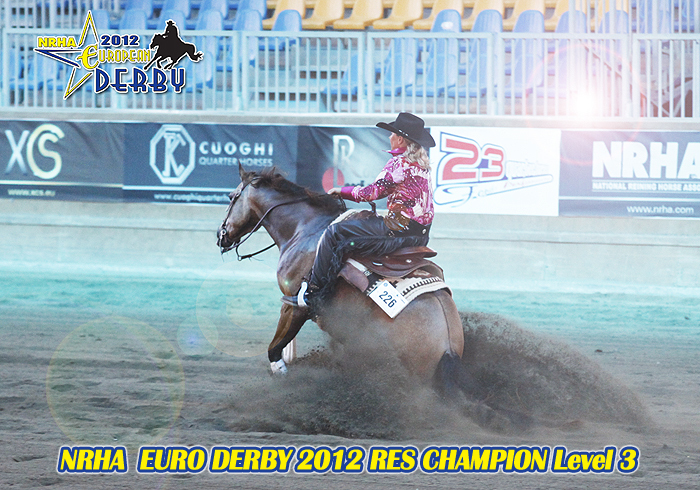 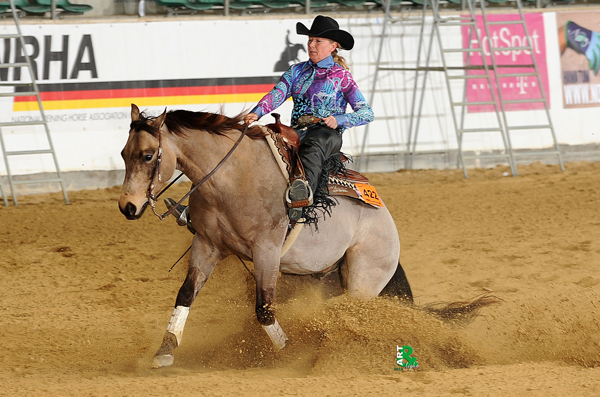 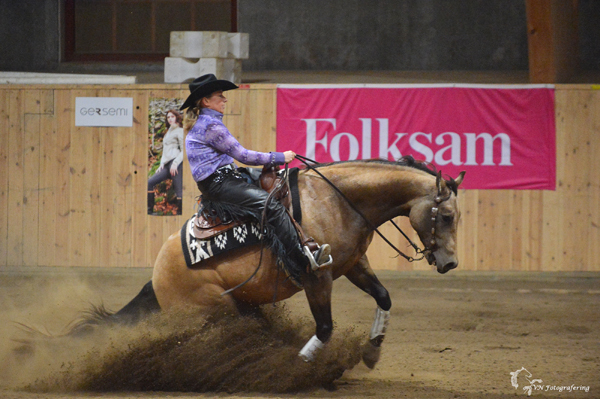 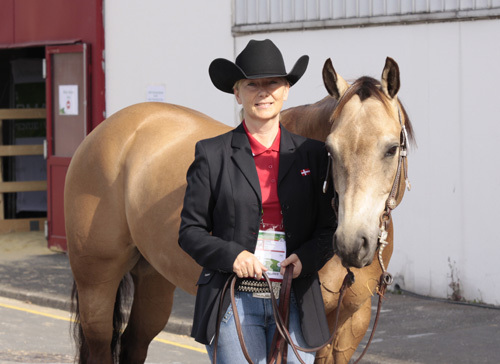 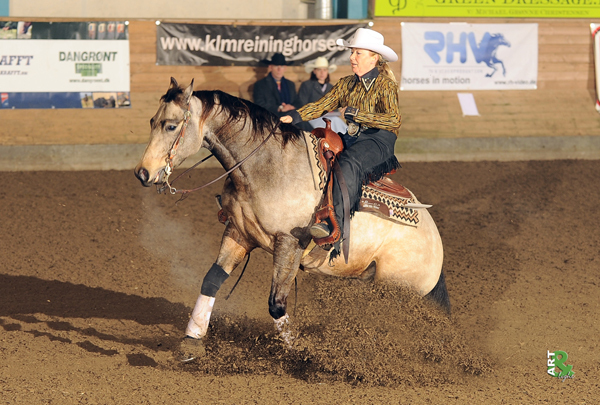 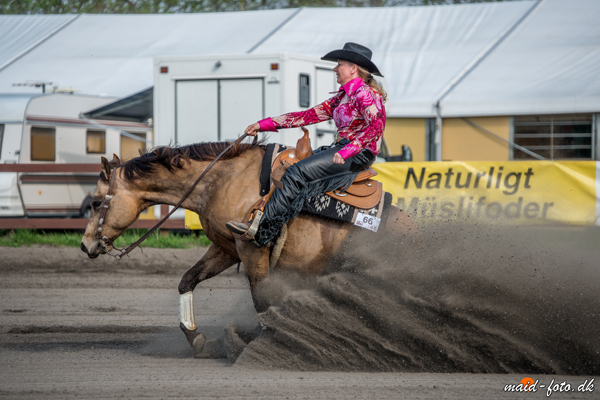 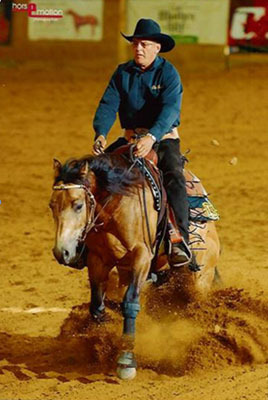 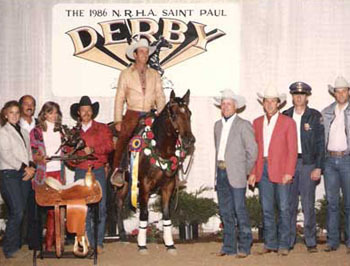 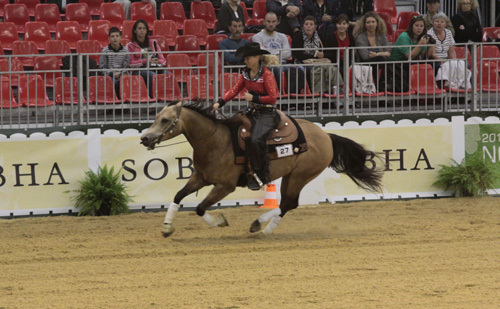 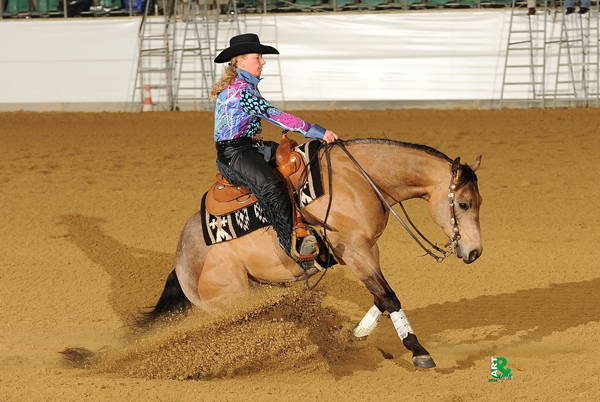 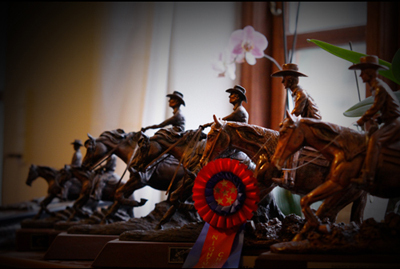 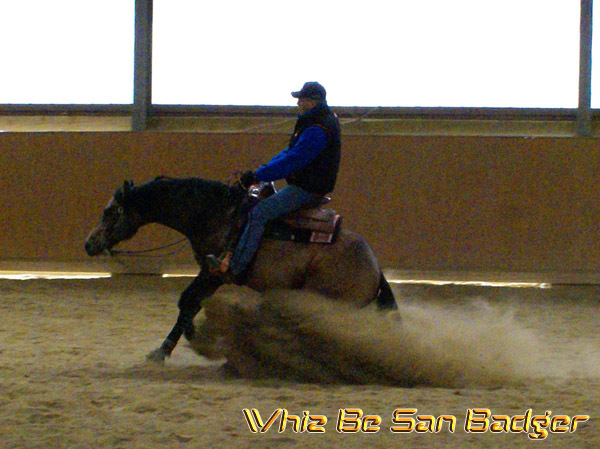 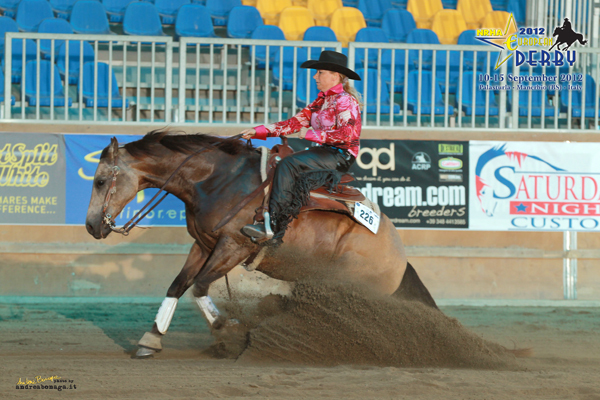 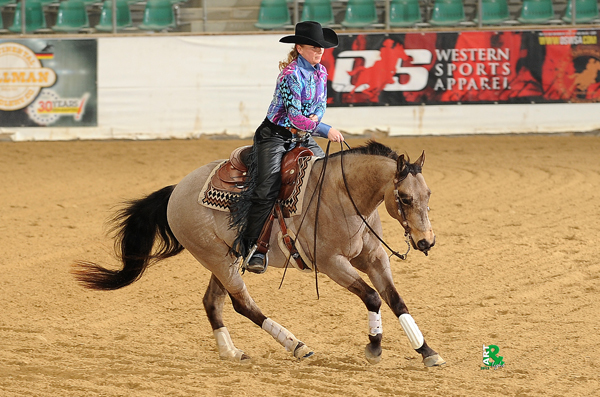 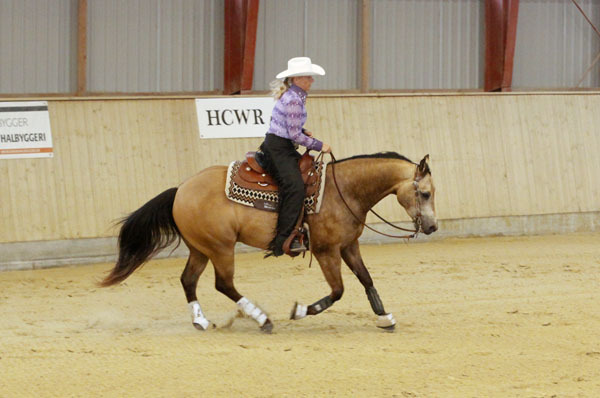 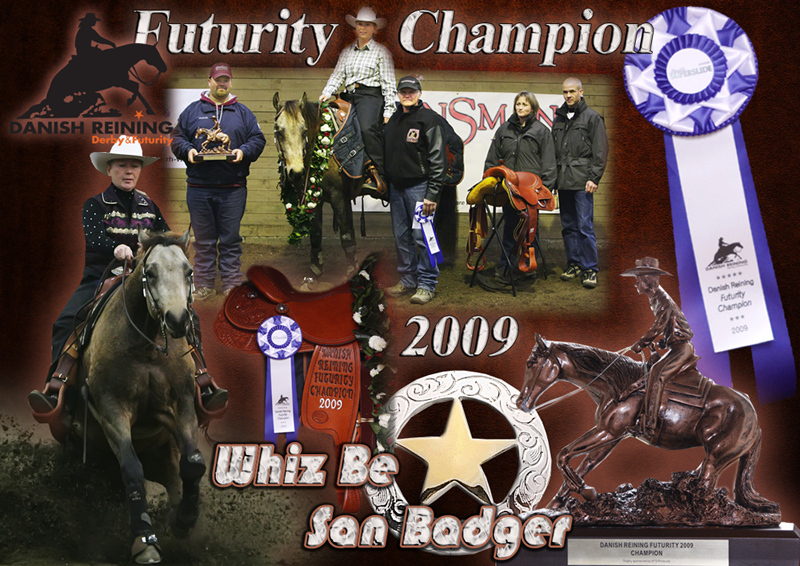 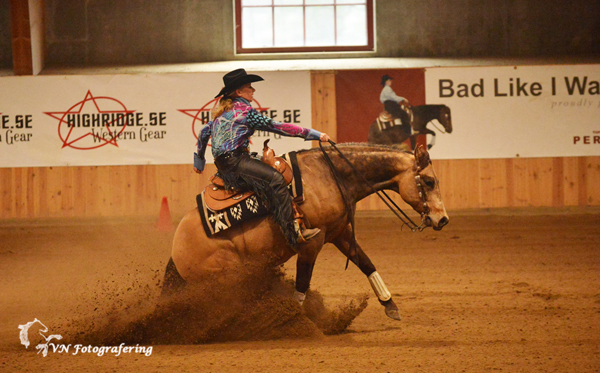 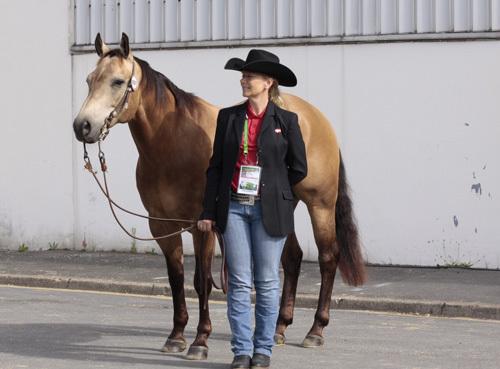 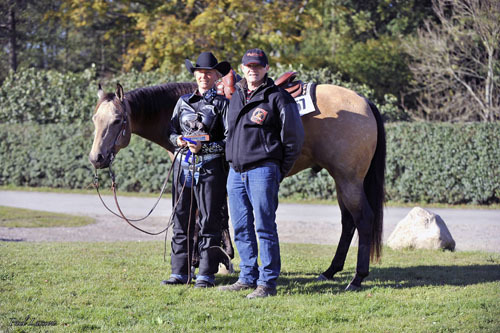 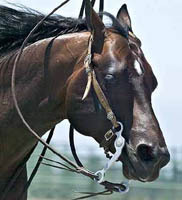 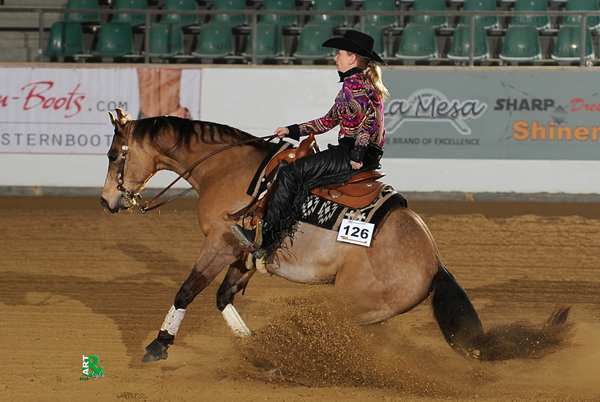 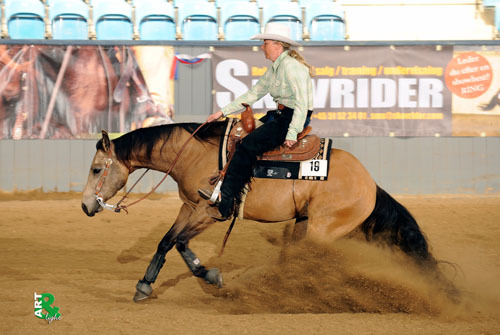 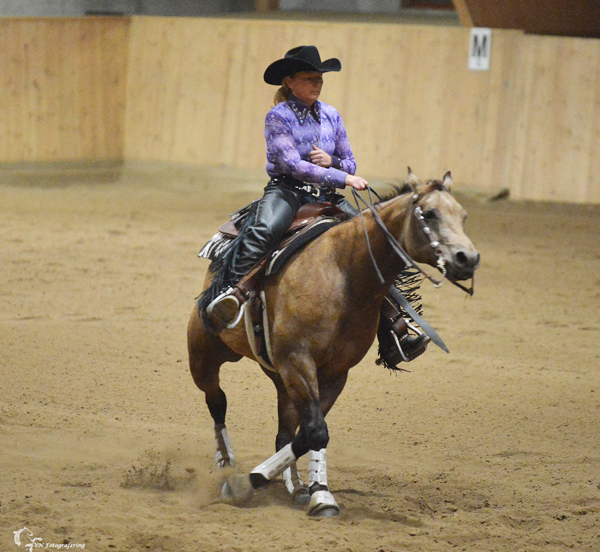 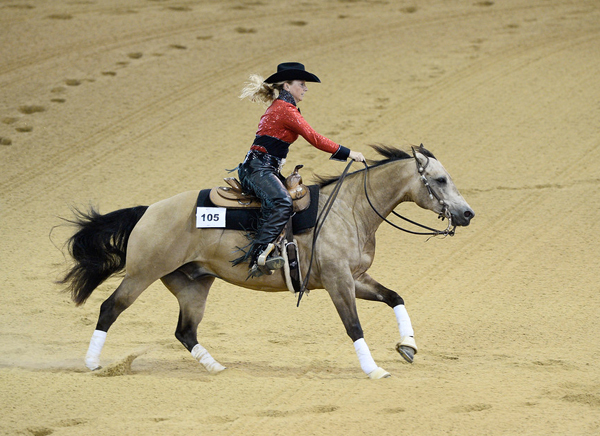 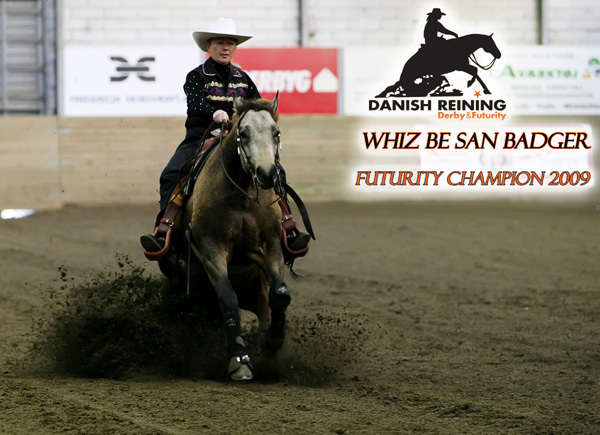 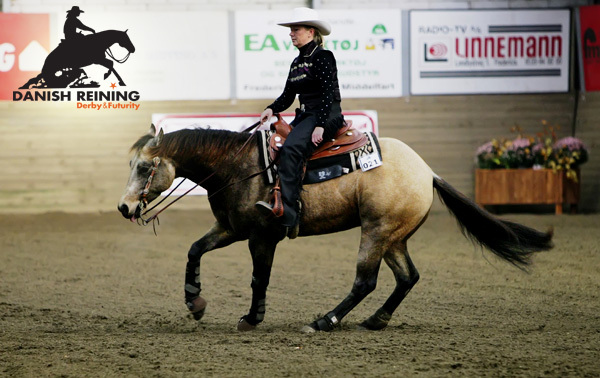 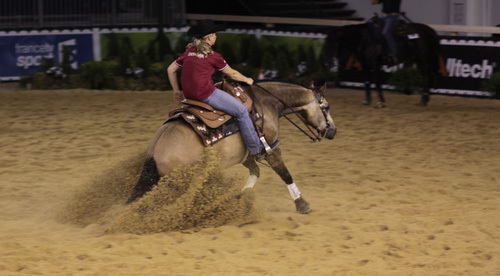 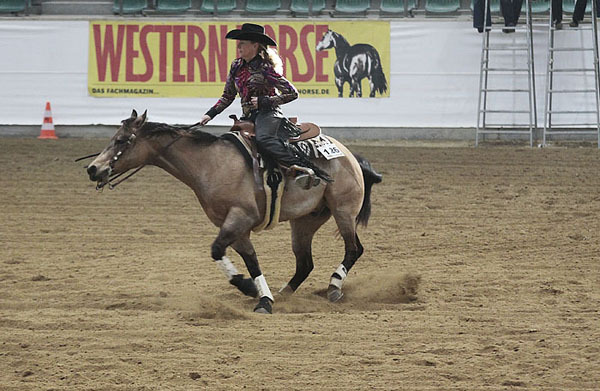 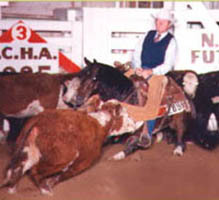 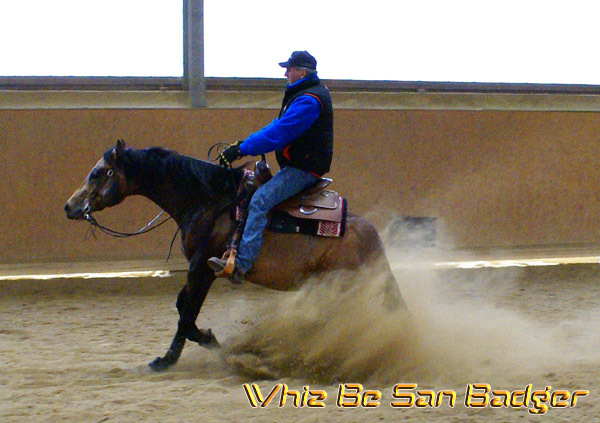 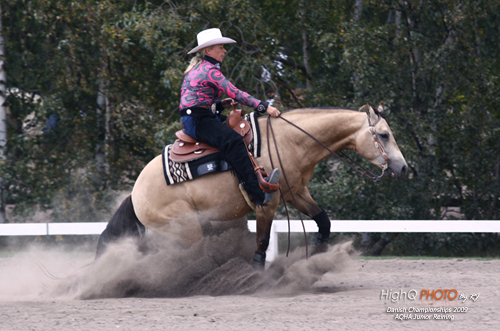 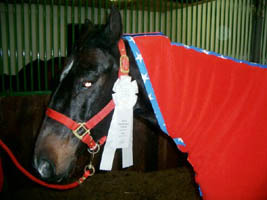 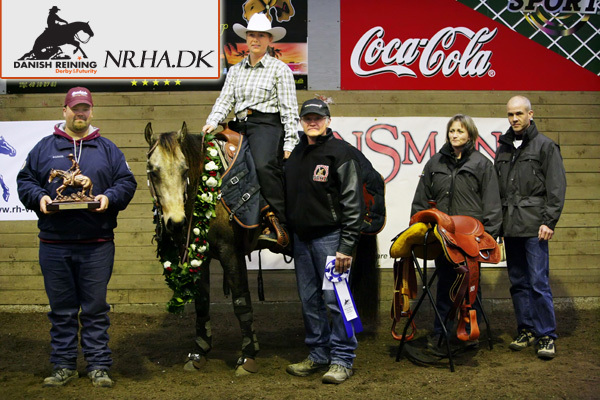 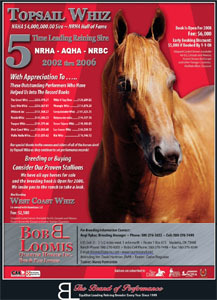 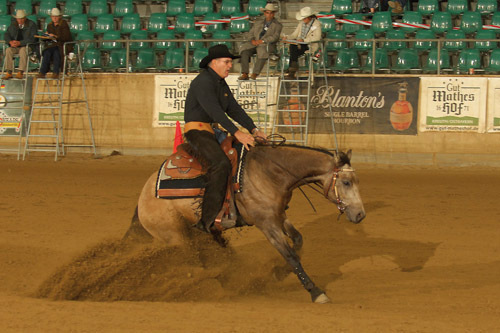 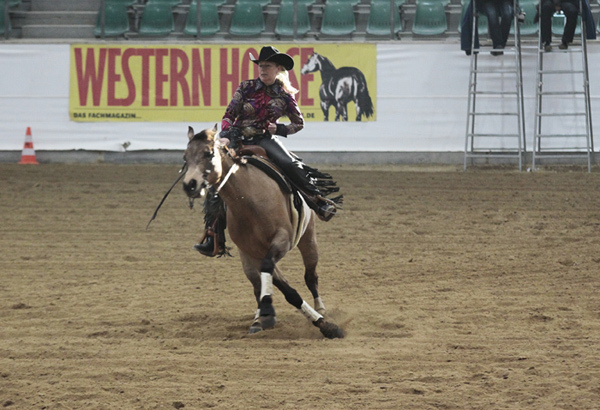 Whizbe won the NRHA Ltd NP Trophy with a 143,5 score. 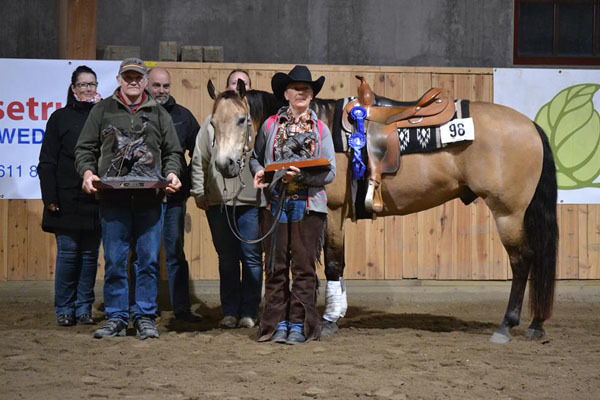 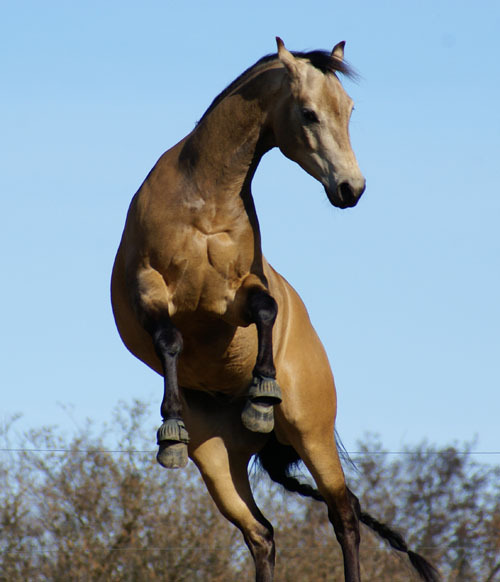 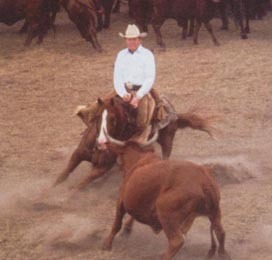 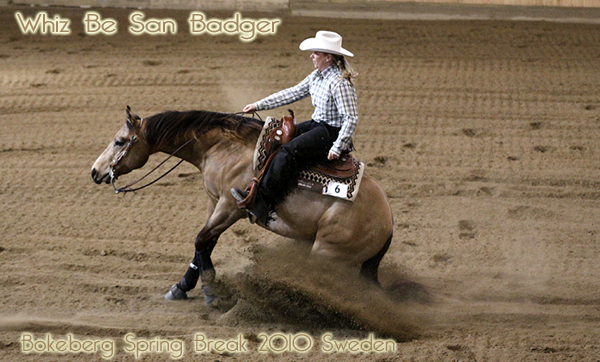 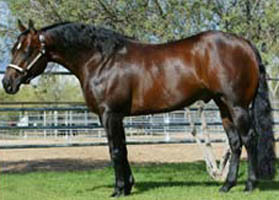 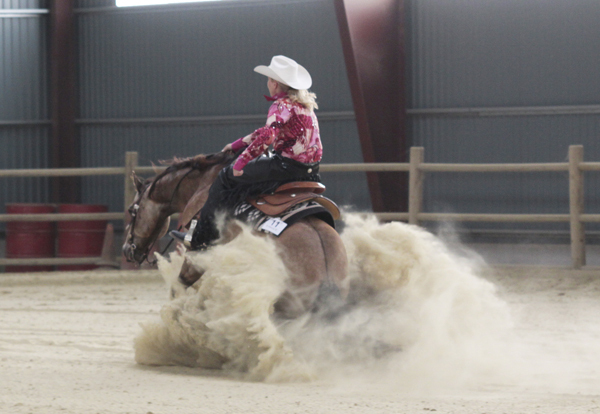 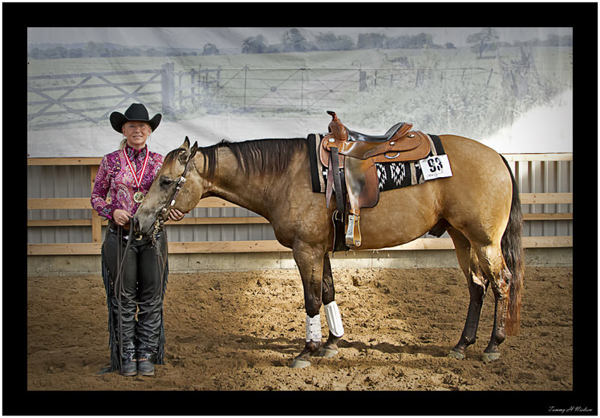 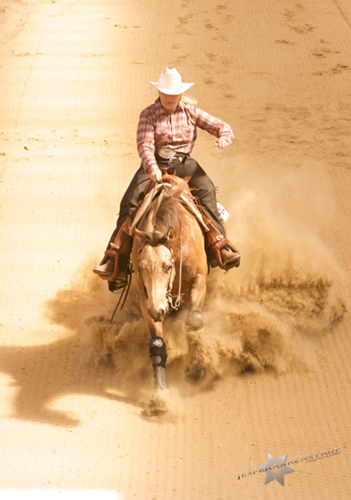 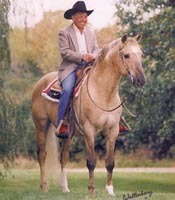 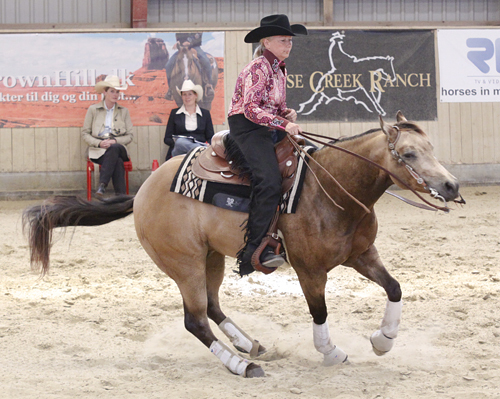 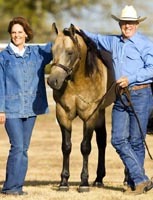 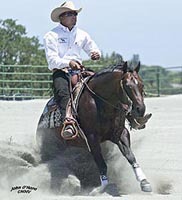 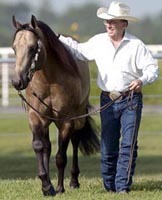 He also won AQHA Senior + NRHA ltd Open score 140,5. 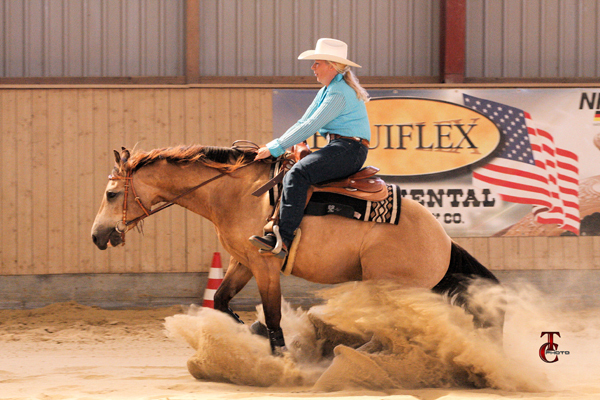 Why breed tuff, when You can breed Easy? 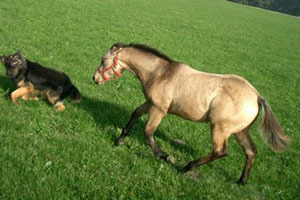 "Hey, let me grab those flowers"
NRHADK NP 68 - 1. pl. 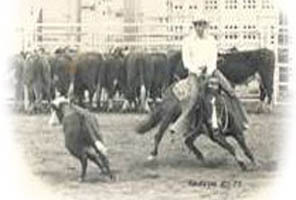 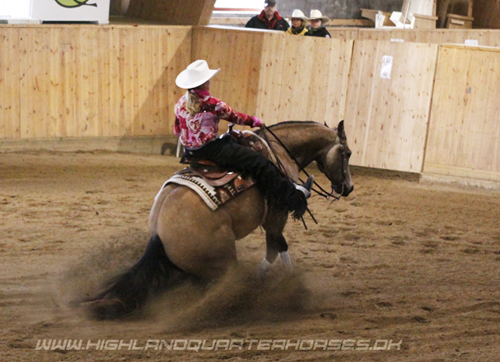 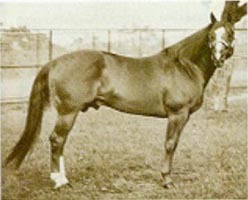 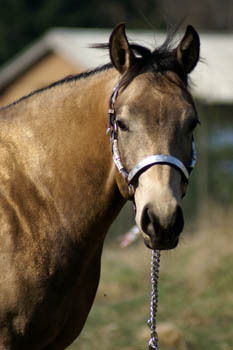 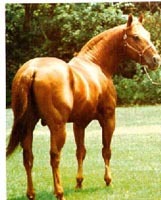 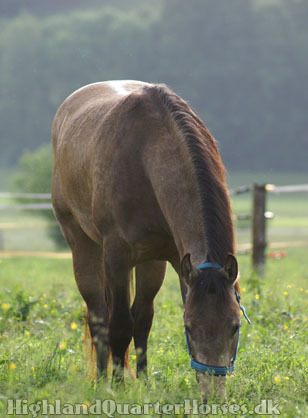 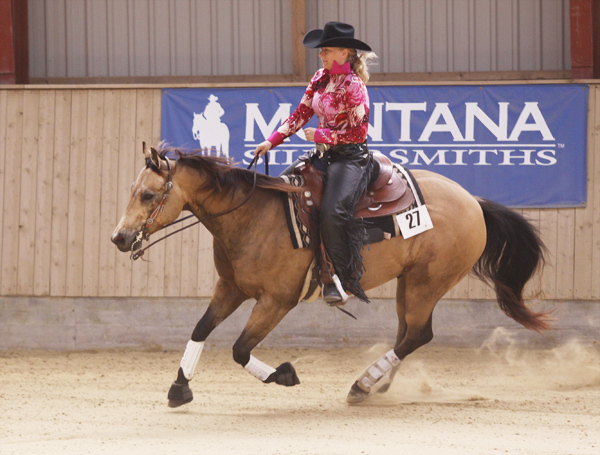 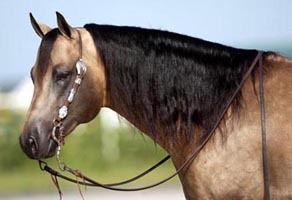 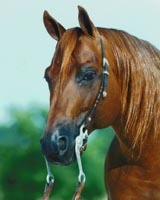 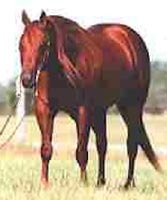 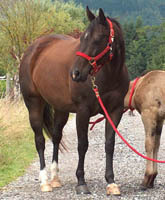 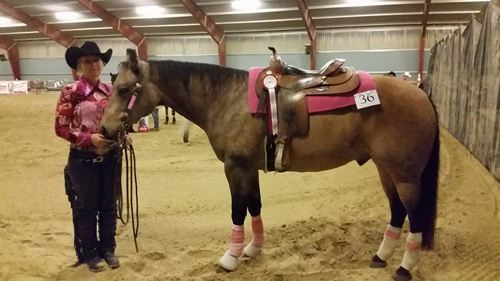 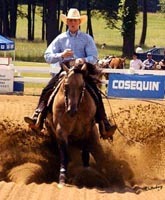 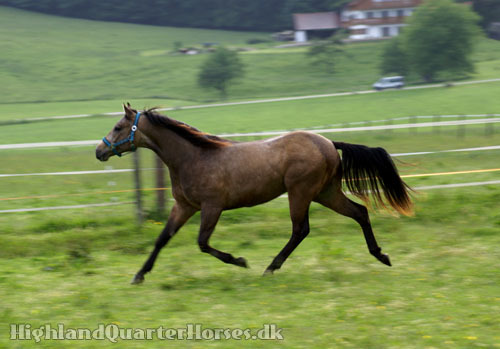 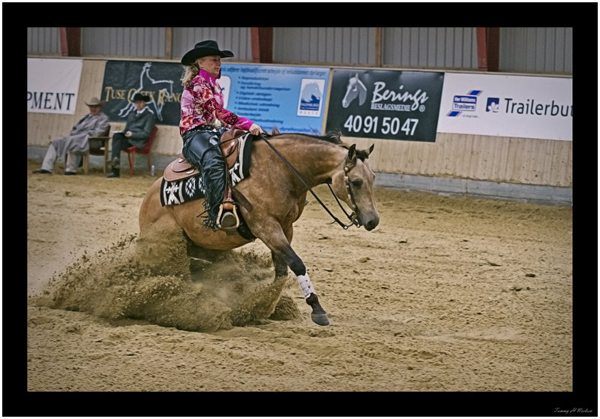 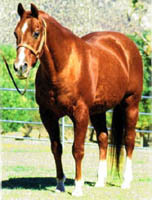 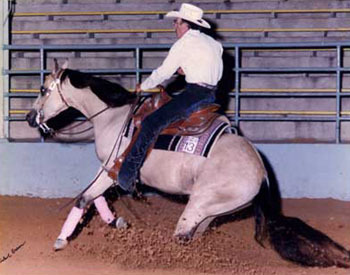 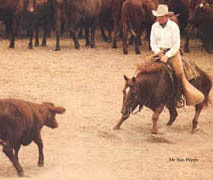 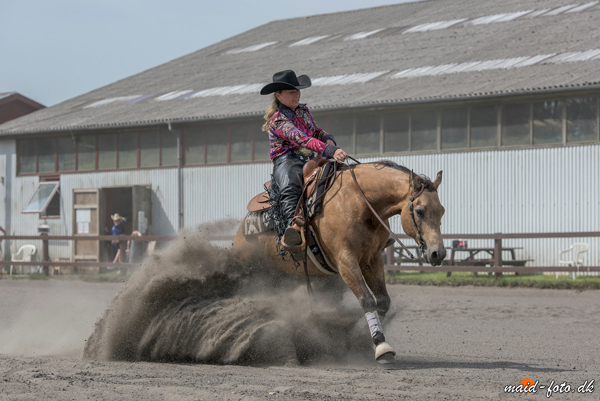 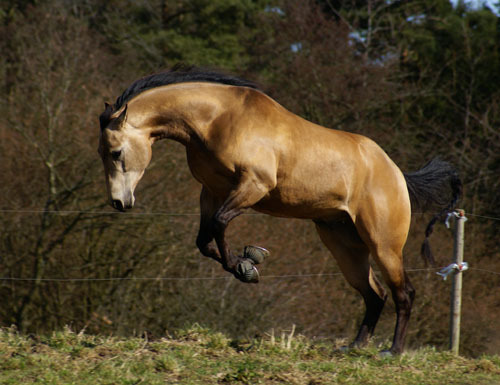 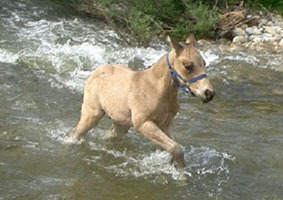 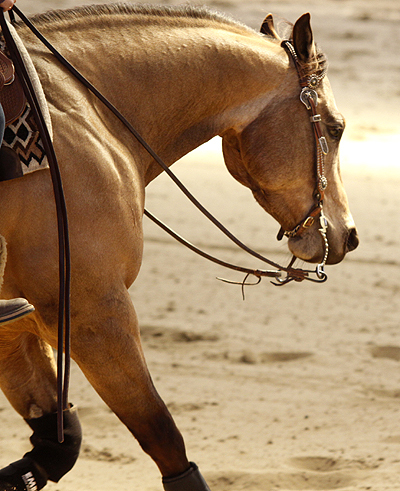 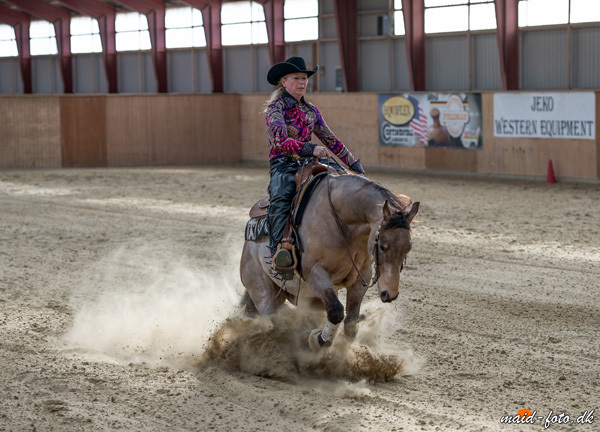 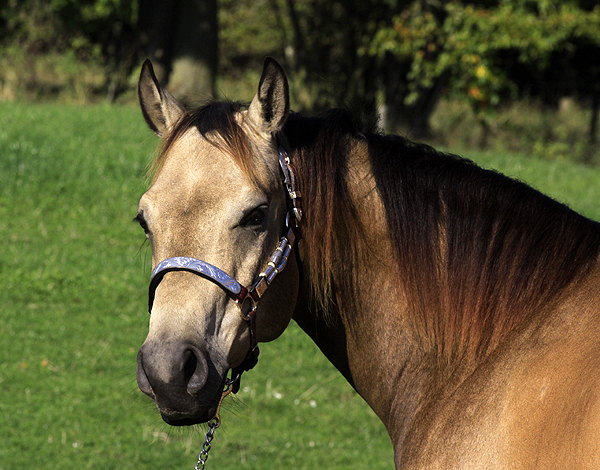 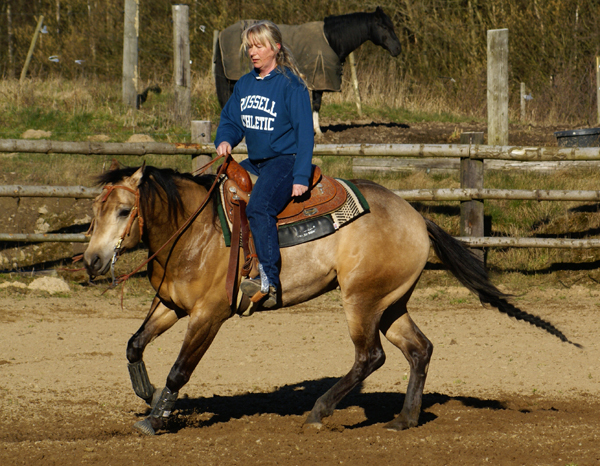 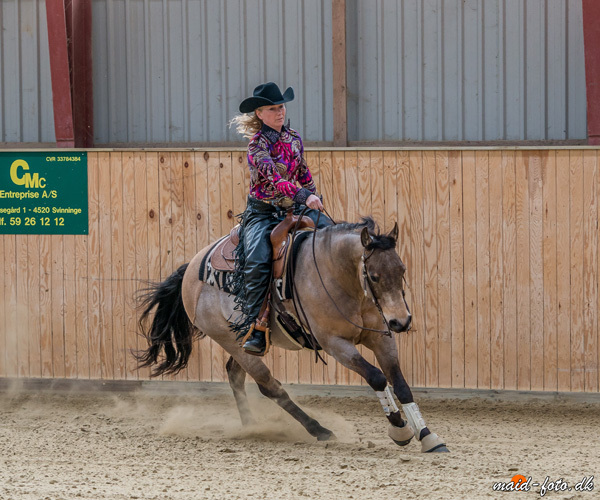 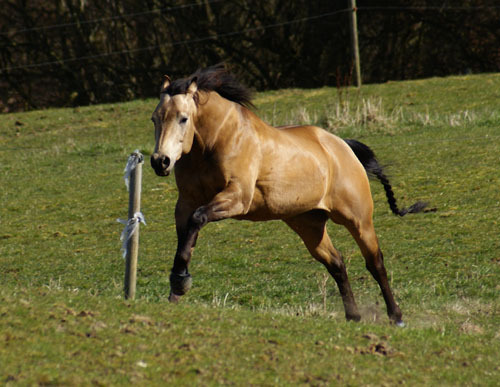 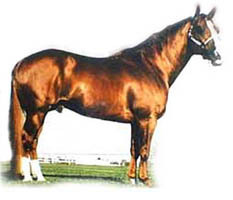 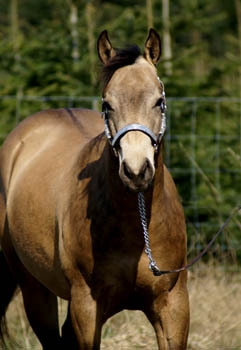 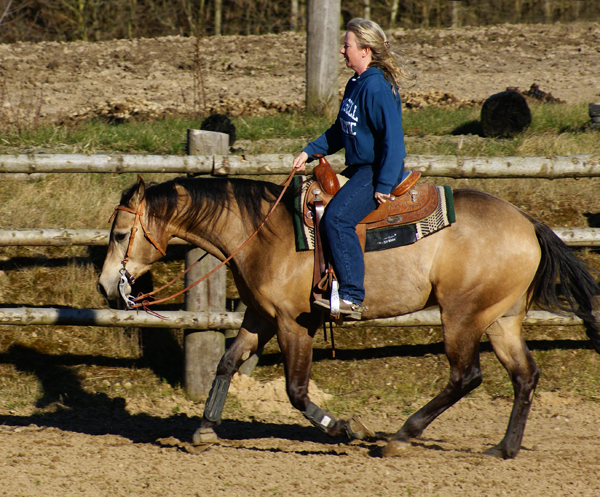 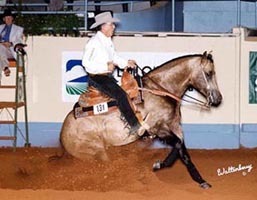 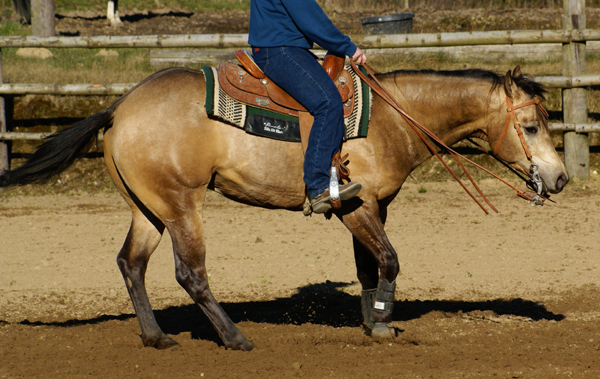 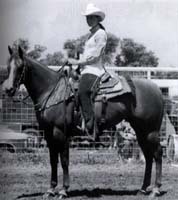 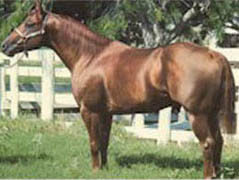 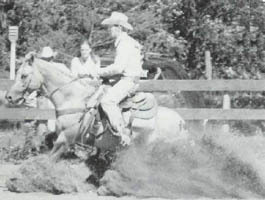 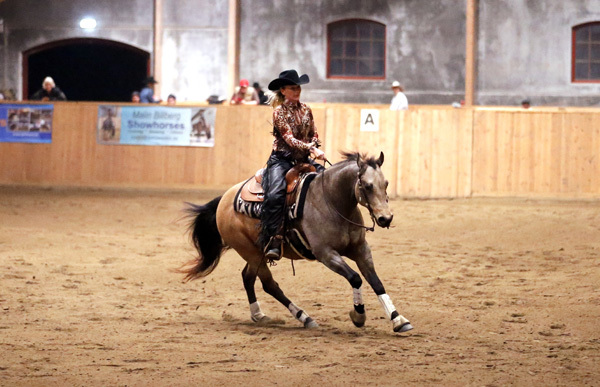 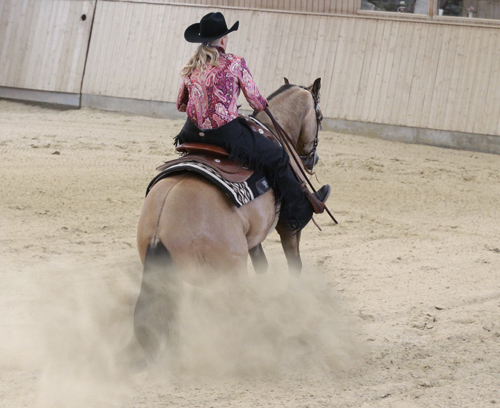 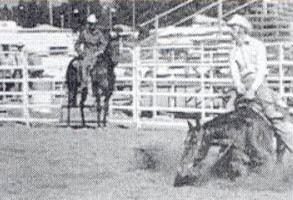 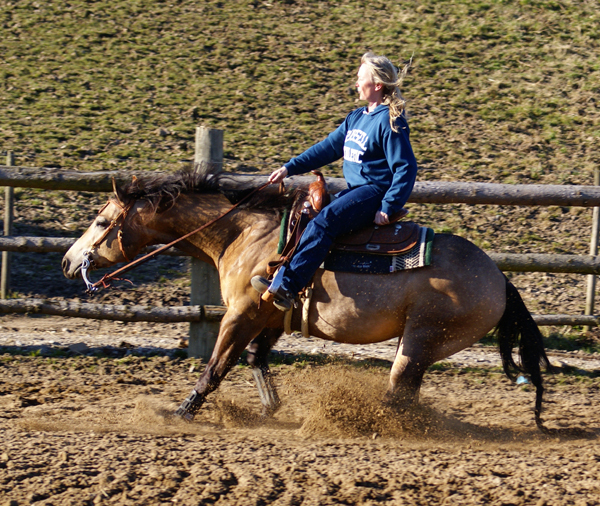 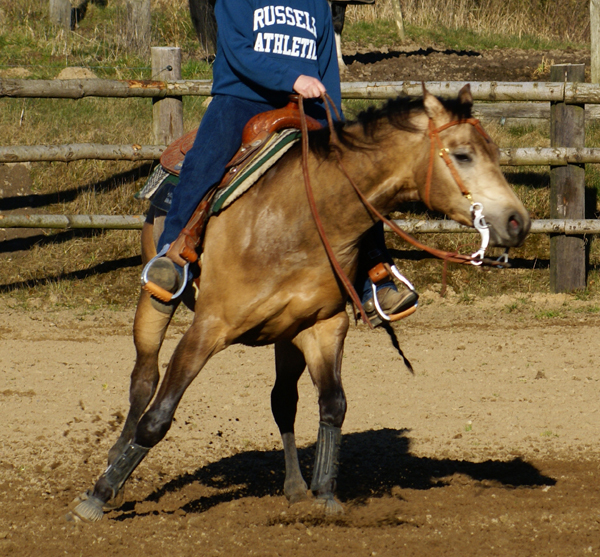 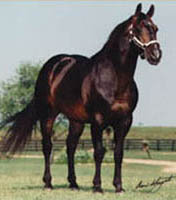 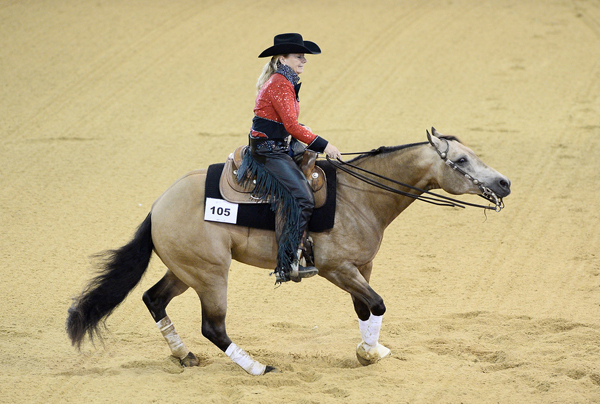 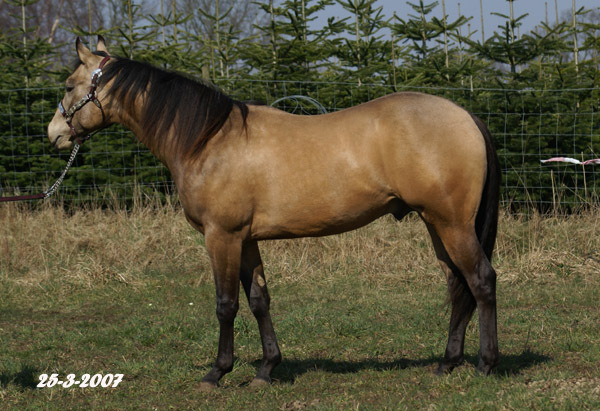 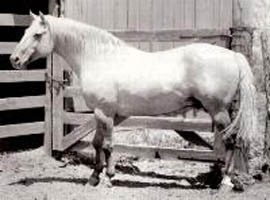 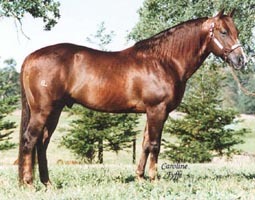 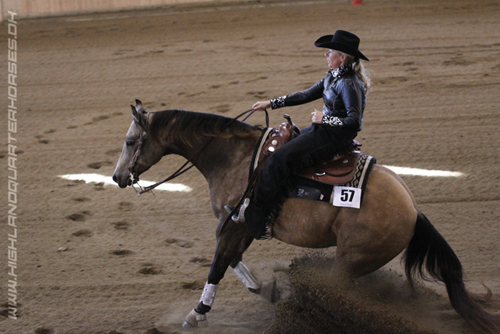 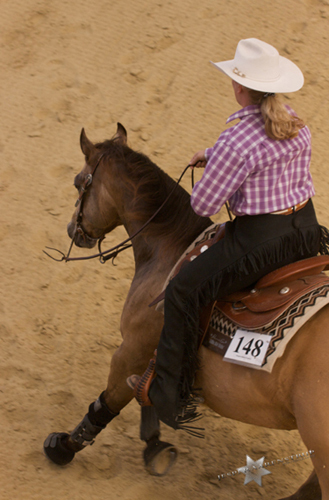 AQHA Junior 72 - 1. pl. 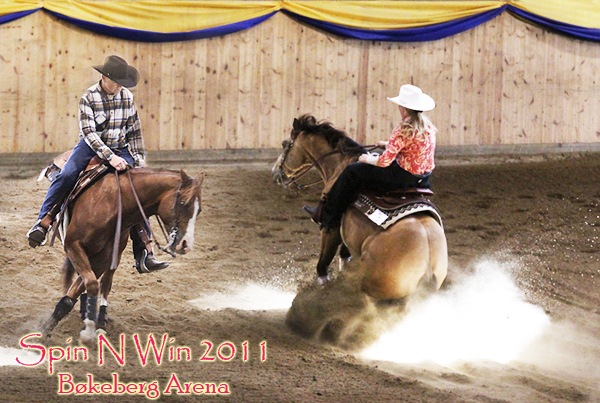 NRHA Open 68,5 - 3. pl. 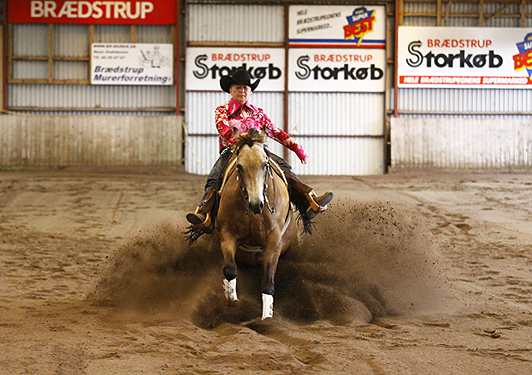 Whizbe og Vern Sapergia gjorde et flot stykke arbejde i Kreuth. 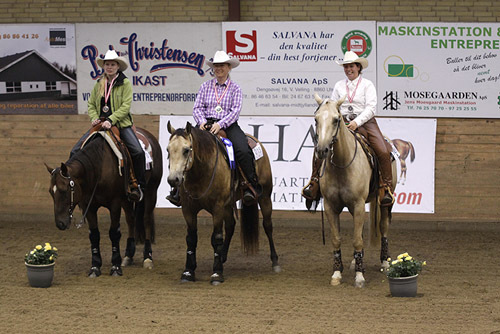 og Whizbe gav mere end forventet. 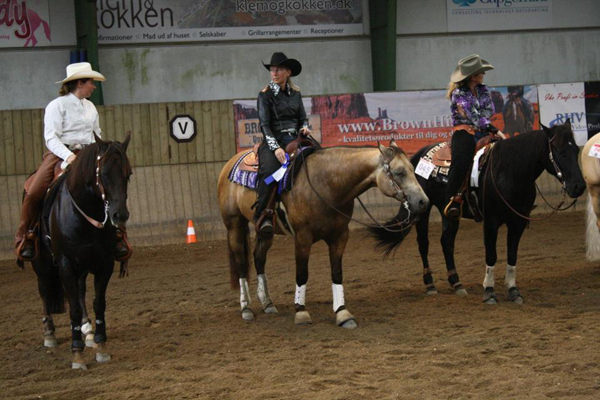 De scorede 142 og blev 4 af 47. 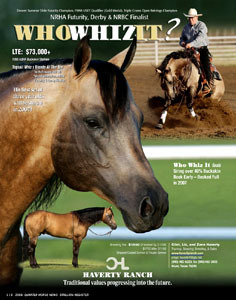 "Whizbe is doing fantastic, very big talent!" 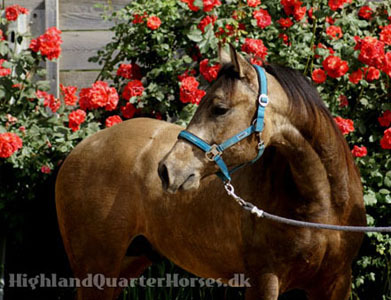 -- Store ord fra Vern Sapergia. 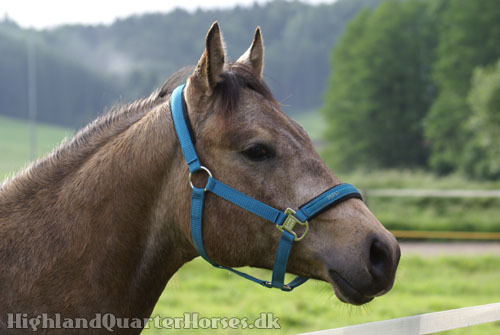 Og hvilken hest han er blevet....!! 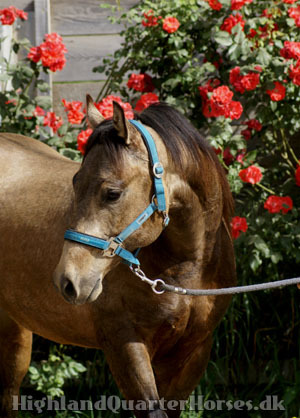 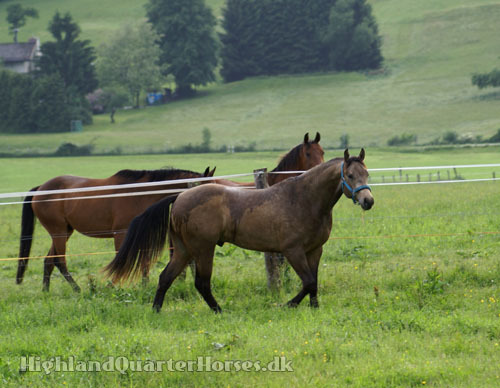 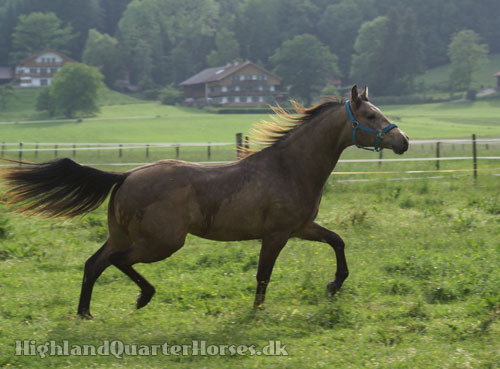 - Behind every great stallion, there is an excellent mare !